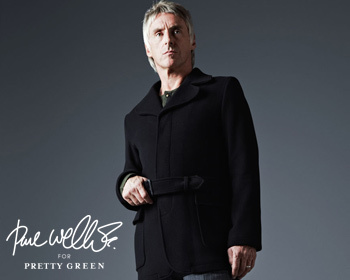 From now until Monday we are offering a 20% discount on the entire Paul Weller for Pretty Green collection. 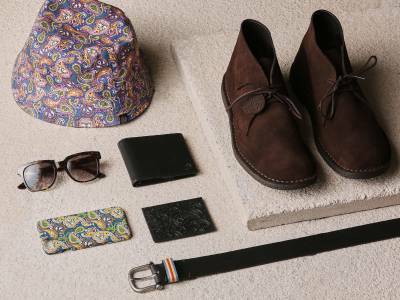 The 20% discount is available online and in all official Pretty Green stores (*T&C's Apply). 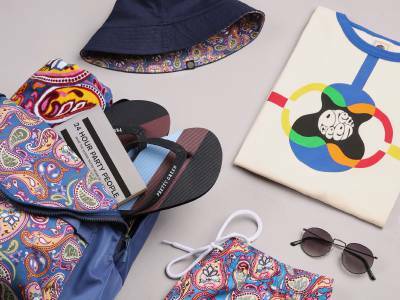 Shop Paul Weller for Pretty Green. *Terms & Conditions: This promotional offer is valid online at www.prettygreen.com and in official Pretty Green stores until 12:00AM GMT on the 13/12/2011 and cannot be used in conjunction with any other promotional offer or voucher. Enter the discount code at step 3 of the checkout. The discount will be applied at step 4 of the checkout (20% of the total value will be deducted excluding shipping costs). This promotional offer applies to qualifying Paul Weller for Pretty Green items only. Subject to availability.